Save the Date! The popular gathering is back this month! 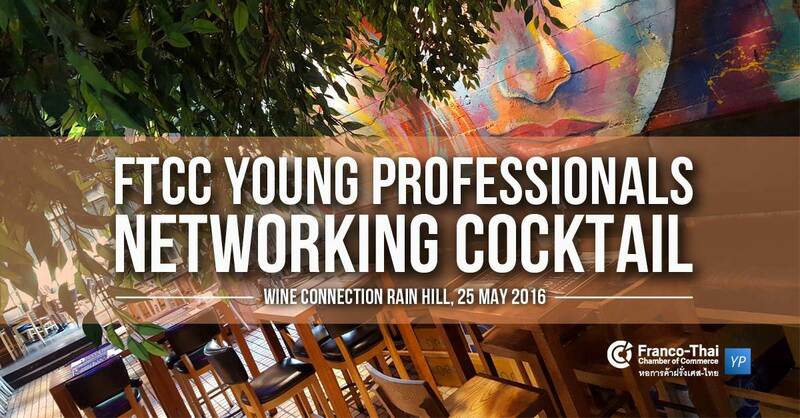 Don't miss this special event to network with local young professionals. 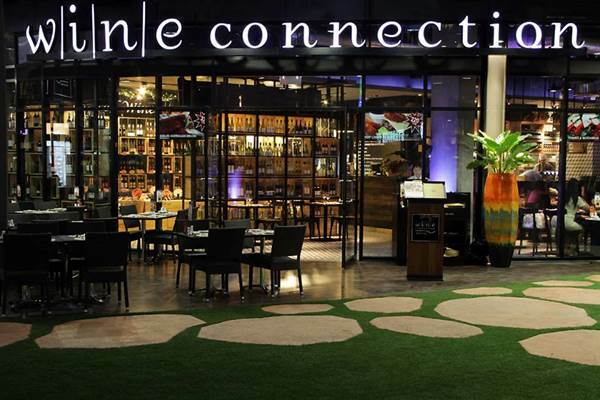 The FTCC Young Professionals Networking Cocktail will be held at Wine Connection Rain Hill, one of the most popular Wine Connection outlets in Bangkok on the corner of Sukhumvit Soi 4.